When UK funky made space for itself amid the explosion of post-millennial club sounds, East Londoner Ossie apparently helped provide some of its most interesting turns. Releasing a series of EPs for labels such as Hyperdub, 2020 Vision and Wolf Music Recordings, he's established himself as a new dance producer with a mix of African polyrhythms and weighty 4/4 house tracks. 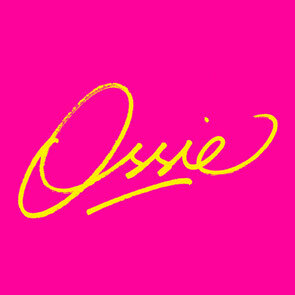 Following a recent stint at the last Red Bull Music Academy in Tokyo alongside Just Blaze and Kerri Chandler, Ossie is unveiling possibly his most explosive release yet. 'The Buzz' is a pounding, fidgeting monster of track, with a central buzzing malfunction sound effect, and slinky sing-speak vocal hook-lines. Released as a four-track EP on newly formed London-based Meno Records, the release is packed with energy and gritty underlying analogue sonics. 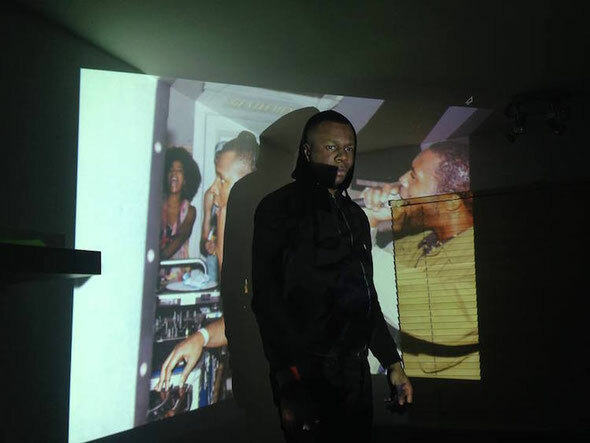 Ossie is a DJ too and part of Benji B's Deviation crew, and takes things live with his Black Orange Juice project with releases on MTA and True Panther Sounds.